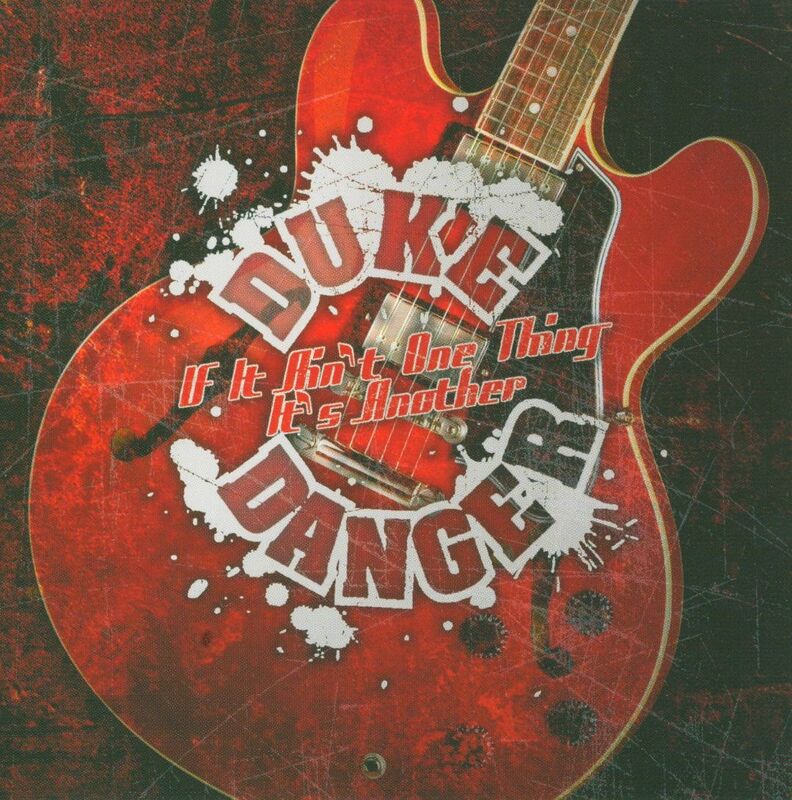 Duke Faglier aka Duke Danger has been playing music since he was a Daytona Beach youngster and played in groups that included Duane and Greg Allman. Touring with Jerry Lee Lewis for 13 years certainly has helped him mature as a performer. His new album, "If It Ain't One Thing, It's Another", is a highly listenable set that has a rocking feel but always blues-soul rooted. Of special note, is of saxophonist John Longo, as well as, Bunky Keels on keyboards. 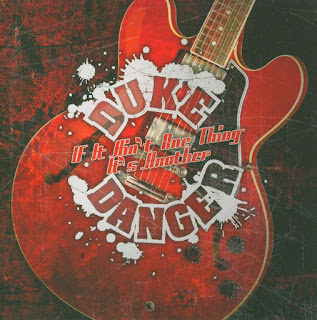 Featuring house-rockin', guitar-driven, Chicago-style blues, this disc will serve as a showcase for Danger's blistering fretwork and innate knowledge of blues music. A riveting, world-class performer, not to be missed.